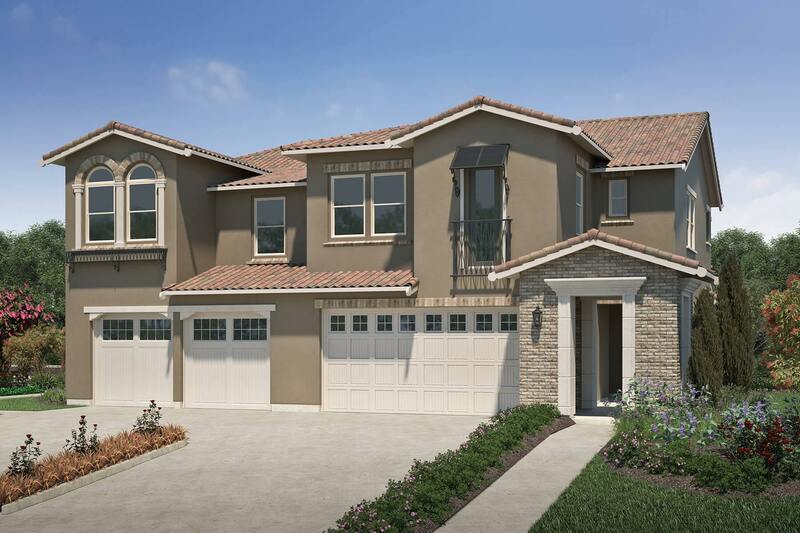 Growing families and down-sizers alike will find just what they’re looking for at Valencia Phase 2 in beautiful Morgan Hill. A wide array of duet and detached homes are currently available, featuring three to five bedrooms and up to 2,765 square feet of living space. The priority list is forming now, and prospective buyers are encouraged to get pre-approved to purchase at Valencia by Dividend Homes. Duet homes range from 1,796 to 2,054 square feet and function like single-family homes, with only one wall shared between neighbors. Detached homes are generously sized, spanning up to 2,765 square feet. 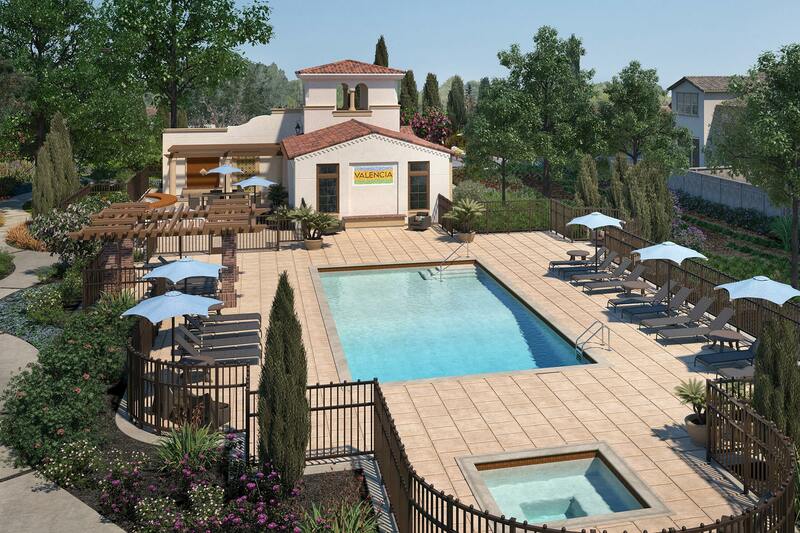 The neighborhood features Mediterranean-style architecture and lush landscaping, along with exclusive resident amenities, including a recreation center with a kitchen and fireplace, community pool and spa, barbecue area with built-in bar seating and communal tables, plus a tot lot where kids can run and play. 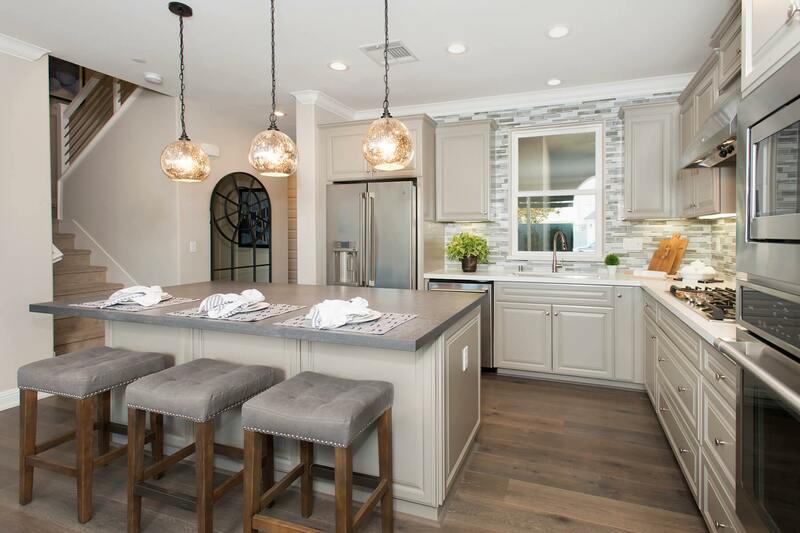 Every Valencia residence includes an open floor plan, gourmet island kitchen, private backyard and the impressive Dividend Homes ‘above-standard’ standard finish package. Home cooks will marvel at the beech cabinets with hidden hinges and adjustable shelves, granite slab countertops, full-height subway tile backsplashes and GE Café Series™ stainless steel appliance packages. Other design highlights include linear fireplaces with gas logs, hand-set ceramic tile flooring at entry, kitchen, secondary bathrooms and laundry, decorative 5 1/4″ baseboards and crown molding (in select areas), walk-in closets in master bedrooms, and central air conditioning. The serene master baths are well-appointed, featuring dual undermount sinks topped with quartz slabs, separate showers with 12×12″ Carrara-color porcelain tile surrounds and glass enclosures, jetted oval tubs with white Venetian marble slab decks, and private water closets equipped with Kohler™ elongated toilets. Valencia is conveniently located just blocks from vibrant downtown Morgan Hill, home to 30 delicious eateries, locally-owned boutiques, public art displays and a Saturday farmers’ market. 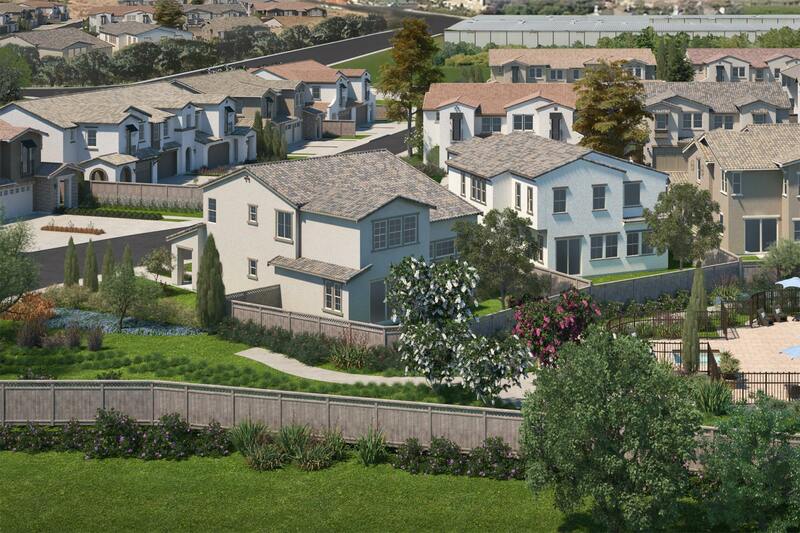 There are nearby wineries, golf clubs, hiking trails and annual festivals, and kids will attend the award-winning Morgan Hill Unified School District, including El Toro Elementary, Martin Murphy Middle, and Ann Sobrato High when living at Valencia. Five lots are now available on a first-come, first-serve basis. Priced from $913,000, these in-demand homes are expected to sell quickly. 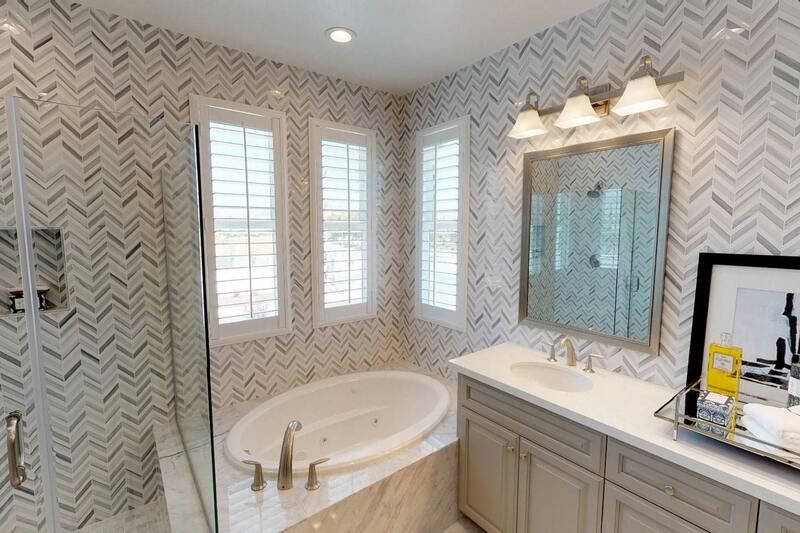 Tour Valencia’s four model homes and recreation center today by making an appointment with the sales team. 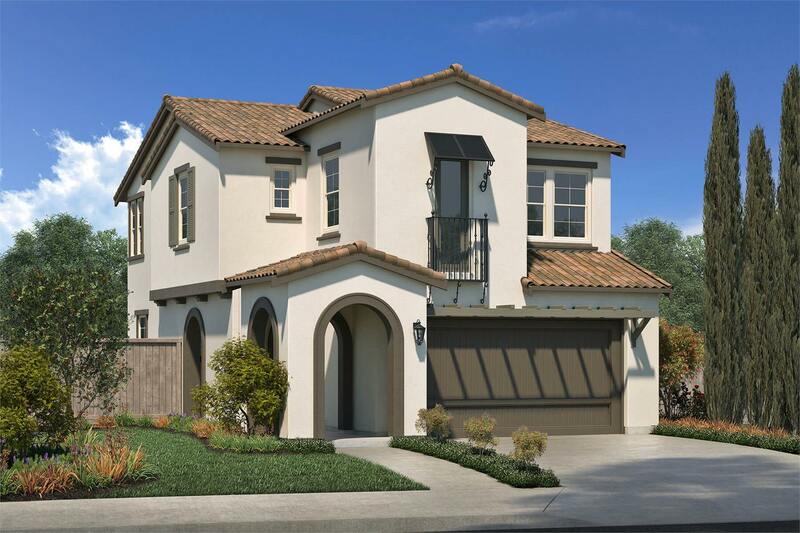 The sales center is located at 17780 Calle Granada in Morgan Hill, and opening hours are Monday from 2pm to 5pm and Tuesday through Sunday from 11am to 5pm. For more information, email ValenciaSales@DividendHomes.com, call 669 888 3780 or visit valenciamorganhill.com.